It's hard to go on social media without seeing Skinny Tan* products popping up. It's the new favourite faux tanning brand doing the rounds with bloggers, myself included, and features everything from gradual tanners to your usual mousse as well one or two interesting products such as the Roller Applicator I have my eye on. So who are Skinny Tan and how are they different? Skinny Tan is the first of it's kind to combine a natural tanning active with naturally derived skin smoothing actives that will tan, contour and reduce the visible appearance of cellulite. Guranan, a caffeine derivative that you'll usually find in firming and cellulite creams so to find it in a tanning product is revolutionary. I did acknowledge the name could be offensive to some but I understand why and whilst I won't say that I typically have my cellulite on show so no real need to improve it's appearance to the public I do feel that a tan flatters me. The first step within any tanning regime is exfoliating or as Skinny Tan put it, using their Pre-Tan Primer* and it really puts in you in the holiday mood thanks to is coconut scent. This is a lovely product, the formula is cream based and contains crushed walnut shells but it isn't harsh and it's one of the lighter scrubs I've tried and makes for a somewhat more pampering experience. Contained in a tube makes it easier to dispense the product and less wastage than using a scrub from a tub although you are paying for the privilege. 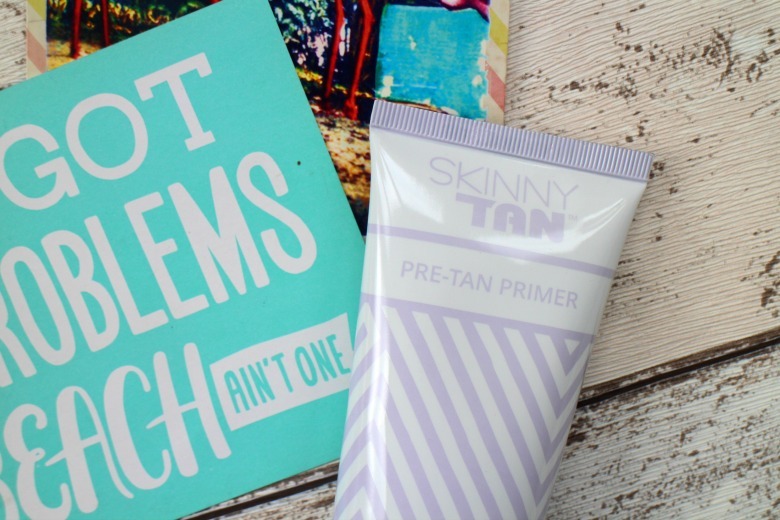 Your Skinny Tan Pre-Tan Primer contains 125ml of product for about £9.99 whereas something like your Soap & Glory Scrubs are £8 for 300ml so it's down to personal preferences and hunting out offers. 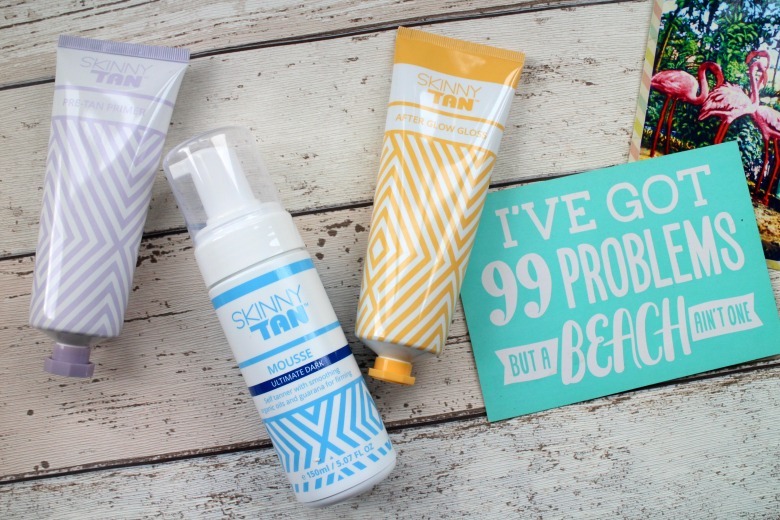 Superdrug currently has buy one get one half price on the Skinny Tan range for example. 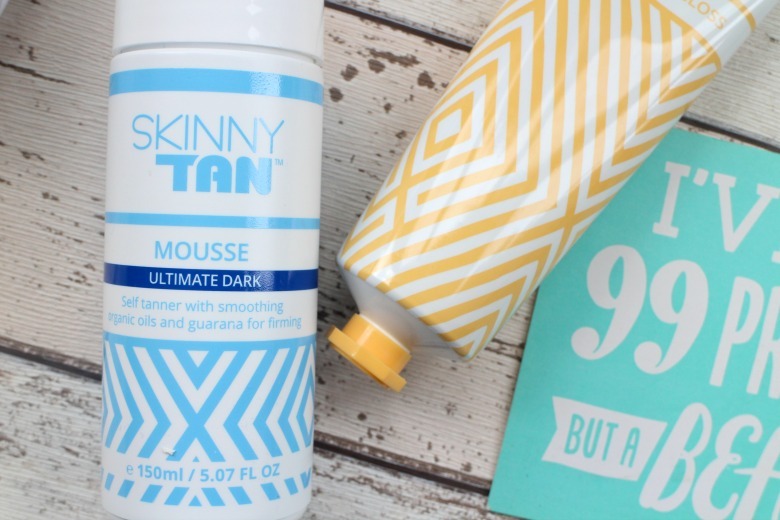 Skinny Tan contacted me whilst I was in St Lucia and once we'd had a chat about my preference for mousse self tanners I bravely decided to give Skinny Tan Self Tan Mousse in Ultimate Dark*. Usually I'll go for the light versions of fake tanners but I thought having a Caribbean tan I'd want to fake as it faded now would be as good a time as any. Now I am in now way a professional faux tanner. I dabble but it's not something I do regularly and also find the whole process a bit of a faff. Exfoliate, waiting for it to develop, do I risk leg saving, washing up, keeping moisturised it all feels a bit too high maintenance for me, hence a recent love for the St Moriz Dry Oil. Skinny Tan has somewhat converted me and it's something I've been really impressed with, especially in such a 'dark shade'. It's typical to mousse tanners I've used in the past although much darker in appearance and you can easily see where you are applying. 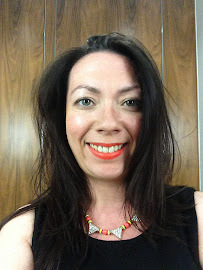 I was quite cautious on my first application but received positive results and a day or two later I bravely applied a more generous layer and now I'm at the stage where I'm not sure, and convinced that this is my natural skin colour as opposed to the help I've received from Skinny Tan. Wearing the darker shade I find that I can obviously see where applying and once it's developed and apart from some dubious application on my feet (as I say I'm not professional) otherwise I have no streaking and it looks quite 'natural'. It's definitely something that I will and am using frequently and I'm pleased that I'm able to layer without it looking patchy. The scent of biscuits usually associated with fake tanners is not evident with Skinny Tan and there's a slight tackiness as you would expect but nothing uncomfortable. Whilst my sheets didn't come off completely unscathed I found they actually came off better when I've used lighter tans so that is a definite bonus. Perhaps one of the reasons other fake tans have no lasted so well on my skin is my lax attitude to body moisturising. It's something I'm much better of at the moment whilst enjoying time at home and I hope that when I return to work next week I'll maintain. Skinny Tan After Glow Gloss* is designed to help maintain your tan and keep skin hydrated by adding a gloss for a 'model sheen'. The coconut scent is baked and pairs wonderful with Estee Lauders Bronze Goddess, my Summer fragrance. The gloss should only be applied after the tan has been developed and when I used on my legs on one of the rare warm days in London last week I felt like J-Lo as I admired the sheen. As someone who considers her legs to be their 'weak point' seeing them bronzed and glossy was pleasing. There is slip to the legs and as I sat on the train with my legs crossed it was noticeable but again nothing to be concerned with and dried down soon enough. My experience with Skinny Tan was very positive and it's definitely a brand I will repurchase and use in the future. If you've seen all the coverage I'd recommend you try it out, whether you want a gradual, one hour or overnight product there's certainly something for you. 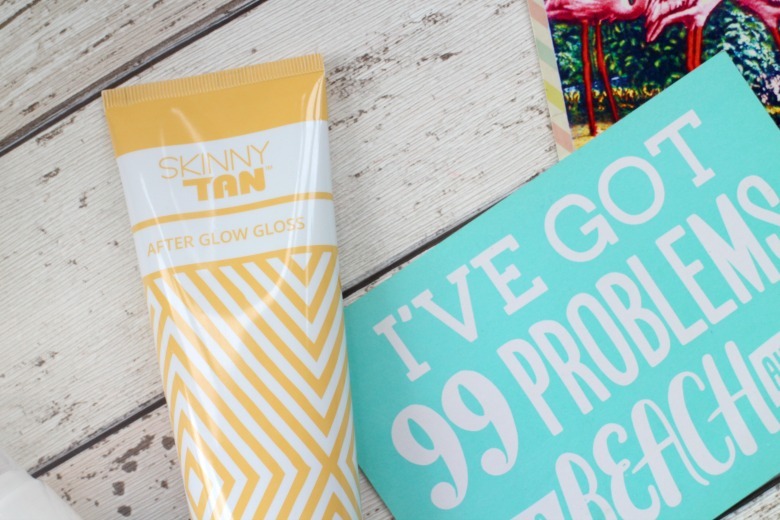 You can find Skinny Tan stocked in Superdrug on the high street but you'll also find offers on the Skinny Tan website featuring gift sets which will save you a few pence - and they'll even tell you when it's cheaper to buy in Superdrug! How are the legs looking this morning?! ?